Sources revealed that the famous game accessories manufacturer, Hyperkin, is working on the development of the ultimate wireless racing wheel for Xbox One. The wireless racing wheel will be called the ‘Project S’. The cost of the accessory will be unveiled once the product is launched officially. Hyperkin was the manufacturer which revived the Duke controller for Xbox consoles. It goes without saying that E3 will not be the same if it were not for the leaks. Today, just ahead of the E3 2018, another leak surfaced which shows a possible collaboration between Xbox One and Hyperkin. 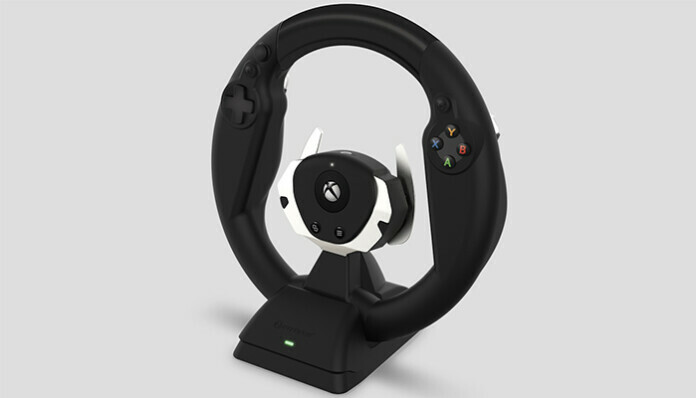 As rumors are saying, it is believed that the developer of the Duke controller is now all set to introduce a wireless racing wheel for Xbox One gamers. Hyperkin gained immense traction when it revived the ‘Duke’ controller specially made for Xbox players. Similarly, there are numerous options available in the market that could be a good option. 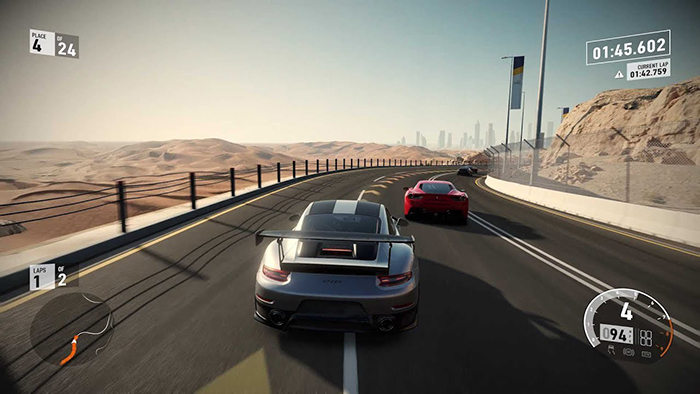 However, when you are buying a racing wheel, there are limited options that are wireless. The prototype of this wireless racing wheel is scheduled to be displayed at E3 2018. If sources are to be believed, then Hyperkin will be naming this creation as ‘Project S’. The pricing of this racing wheel is still unclear and will be announced once the product is publicized. Given the fact that it is already received such hype and would be wireless, it will be costly. If Hyperkin is actually moving on with such a plan, expect the accessory to be up for a trial on the E3 2018 floor next week.